Whenever someone starts a new business, a name, a logo and signature are the first things you choose in order to have a unique identity in the market. Trademark is a symbol or we can say a legal device to present your company familiar with the potential market. Trademarks are represented in the form of image, text sound, wording, numerical and artistically sketch or 3D Flash. The process of registering your trademark are controlled legally under Trade Marks Act, 1999. 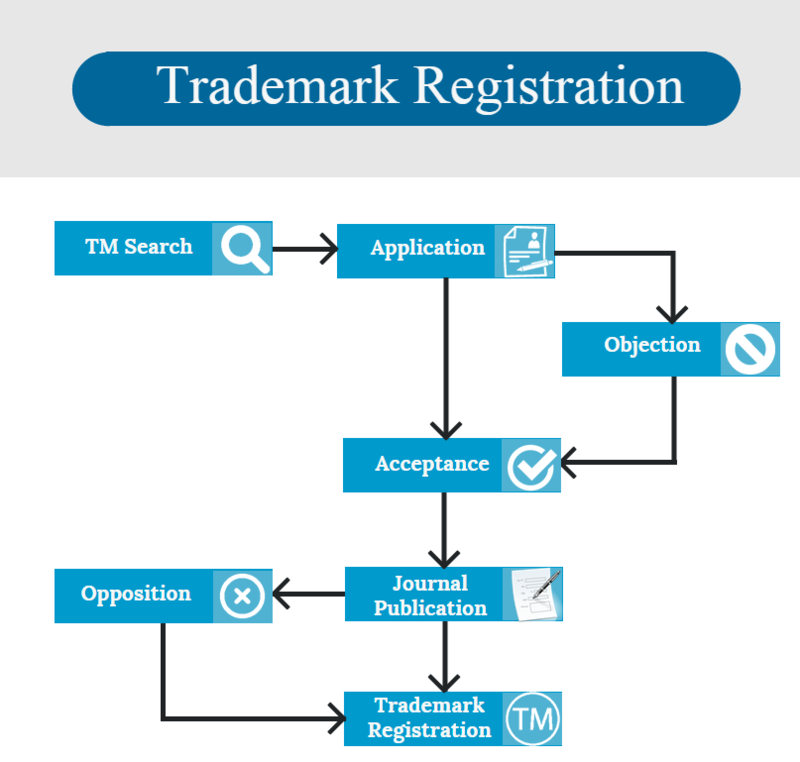 We bring you the steps and procedure on how to register your trademark in India. 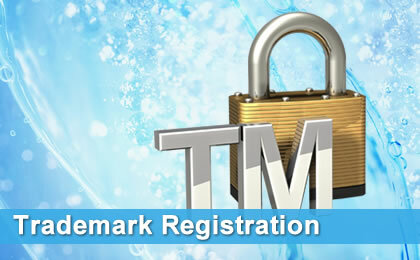 There are almost four types of the trademark that are registered under the trademark act of 1999 in India. That includes Collective trademark, Certification trademark, Defensive trademark and Genericised Trademark. Depending on the nature of your business you can opt for the suitable Trademark. There could be a high possibility that trademark that you have created is similar to already existing or registered Trademark. If that gets the case, you can get into trouble in future. Therefore, to avoid any legal issues in future do little research and add your creativity to make a unique mark. Post verifying the originality of your mark get an application for the purpose of registration at the Trademark Registrar Office located nearest to one of these cities: Kolkata, Mumbai, Ahmedabad, Chennai Hyderabad and Delhi. You will be issued a TM number along with the registration receipt. Submit the registration fee along with the forms and legal documents as required. The authority will confirm the proposed application for a certain period of time. During this period they will verify against the mistreatment and check if there is any other similar trademark already registered with them or any pending ones. Post the verification process is complete, the authority will issue examination report. The application is published in Trade Mark Journal. After waiting for three months to see if there is any opposition or notice against the published trademark, the authority issues a certificate of registration of Trademark to the owner of the business. The registration tenure is ten years and this can be renewed for another ten years after the payment of renewal fees. The major benefit for the e filling of the trademark is that you will receive the application number immediately. It also helps in speeding up the registration process. Post registering you will receive the fee acknowledgment and print the completed form. You can check the status of your application on the website and also get the status for the e-Payments. What is SaaS? 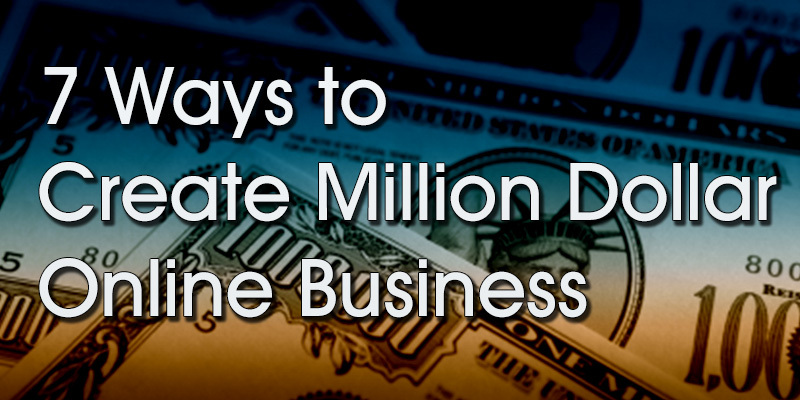 Top 7 reasons Why SaaS for your Business? How To Get 500+ Social Media Shares ?